Alastair Campbell leant his - and his dog’s - support to a protest by dog owners calling for a second referendum. 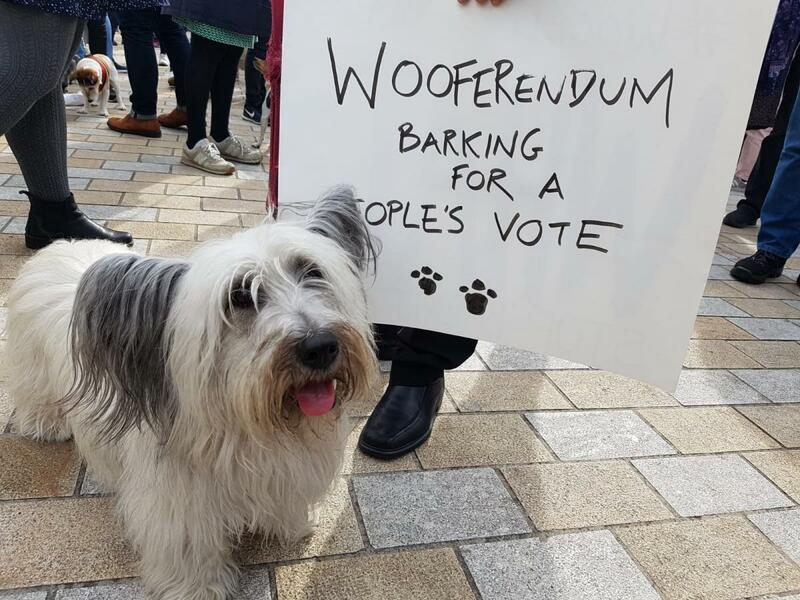 Campbell joined fellow protesters at the 'Wooferendum' march in London, where dog owners marched from Pall Mall to Downing Street. 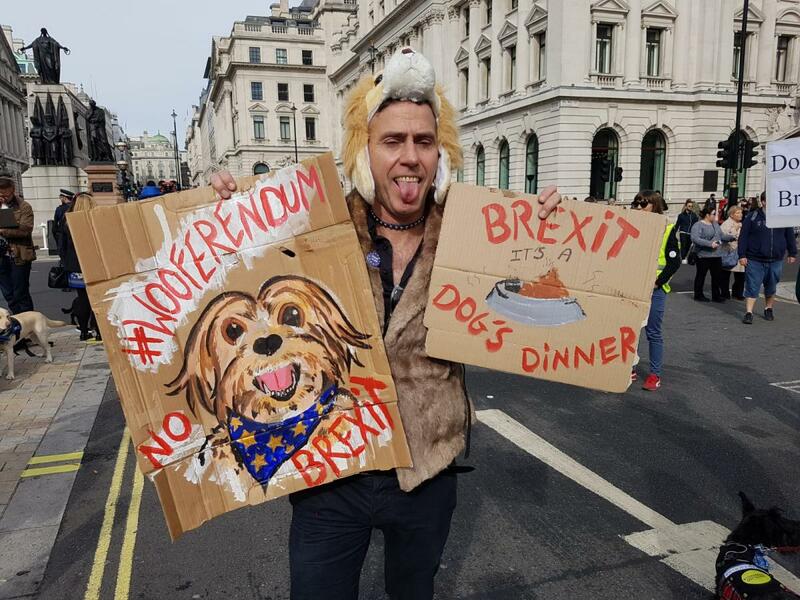 The ‘Wooferendum’ was started by Daniel Elkan, who organised a petition signed by owners (and dogs in the form of paw prints) demanding a second vote. 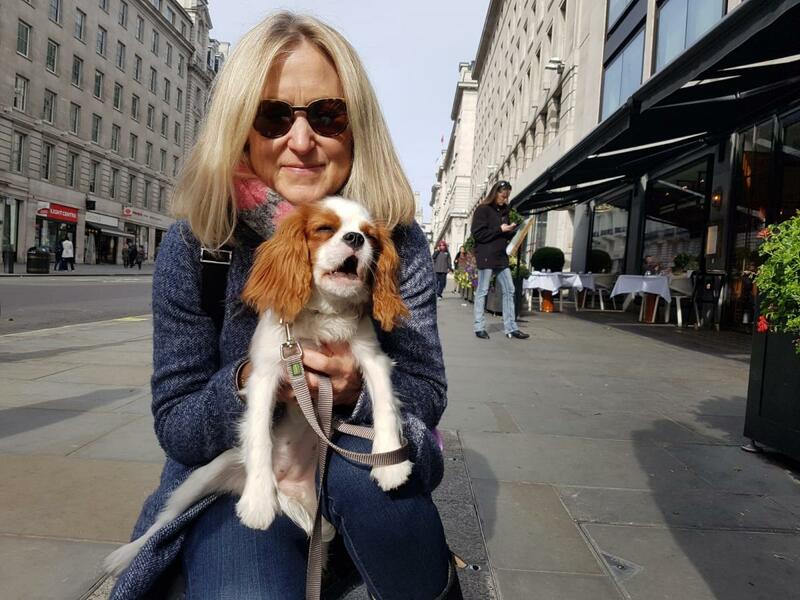 Campbell and his partner Fiona Millar took their puppy Skye to the march, and he told talkRADIO he hoped it would inspire more support for a People’s Vote. “I’ll do anything to try and persuade the country to demand another look at Brexit,” he said. “I think this is a very British, wacky, eccentric way of doing it. It was also Skye’s first introduction to politics. “This is her first ever political march, she’s only five months old,” said Campbell. Elkan said he hoped that dogs would make Brexit a more accessible topic. “Brexit’s a really tough topic - it’s something that people find hard to speak out on. But as you can hear, dogs will bark out,” he said. He said that, even if people who voted Leave stuck by their decision, a second referendum would still be worth having. “People voted to leave the EU for the lot of reasons - everybody should have their say, if people still want to do this, let’s do it, and if it doesn’t, let’s stop it and enjoy the benefits of being part of Europe,” he added.